There are many factors involved in choosing an Advent program and we want you to have both the time and materials needed to make the right decision. 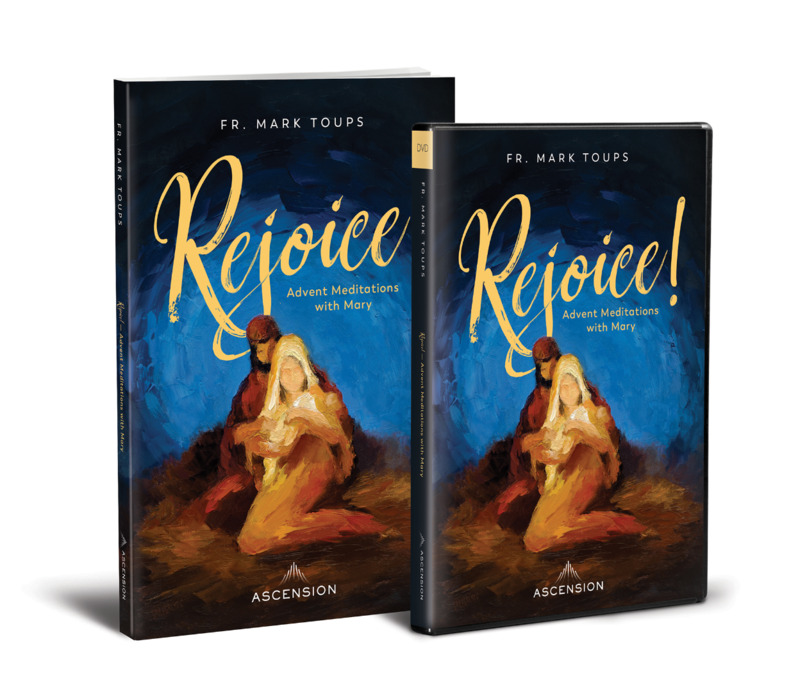 If you are a priest, religious, DRE, teacher, youth minister, or are authorized to make purchase decisions for a parish, (arch)diocese or school and located in the continental United States, we're pleased to offer a free review pack of Rejoice! Advent Meditations with Mary. All we ask is that you cover the cost of shipping (USPS rates as low as $3.72). To request a review pack for Rejoice! Advent Meditations with Mary, you must be capable of making purchase decisions for a parish, diocese, or archdiocese. If you are authorized, please click the button below to get your review pack.